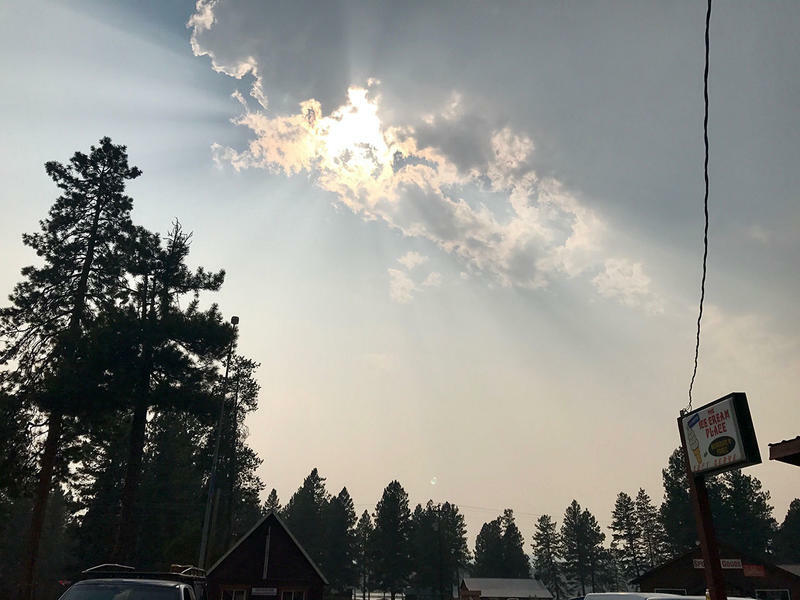 The latest American Lung Association air quality report shows some Montana communities continue to have unhealthy levels of air pollution on a national scale. Wildfires are the main culprit. 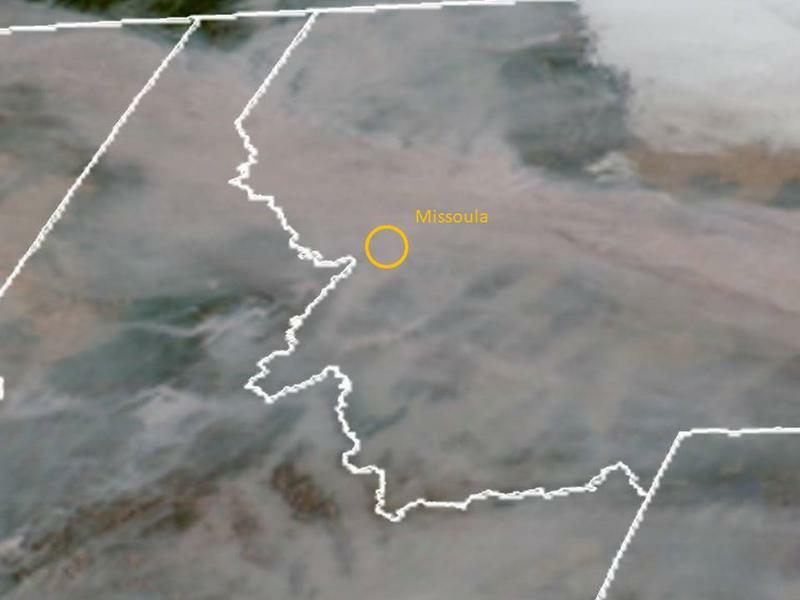 According the Lung Association’s most recent "State of the Air" report, the city of Missoula ranks as the 12th most polluted city in the nation for short-term particle pollution. 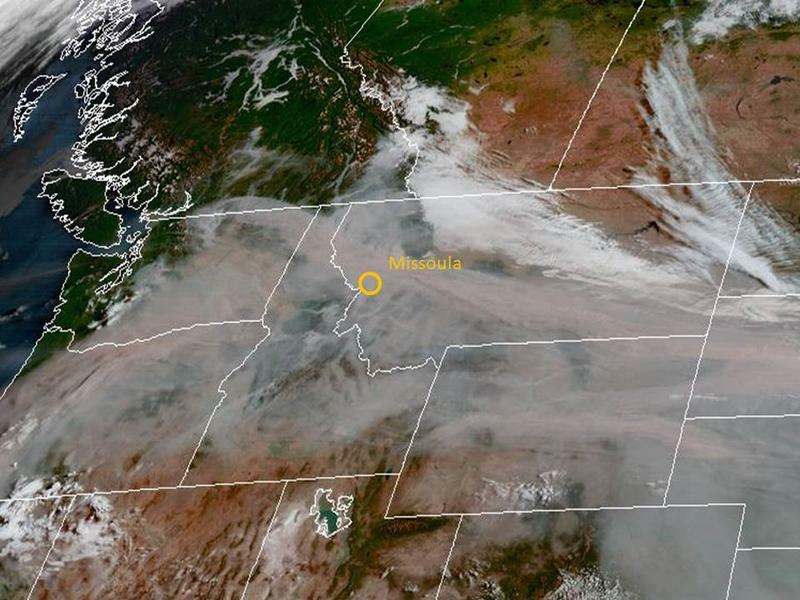 Wednesday, Missoula County's health department made the unprecedented recommendation that an entire town, Seeley Lake, evacuate because of pollution from wildfire smoke. Eric Whitney has more on where that recommendation came from, and how it's being received. The U.S. Senate could not muster enough votes Wednesday to undo rules designed to reduce methane pollution. 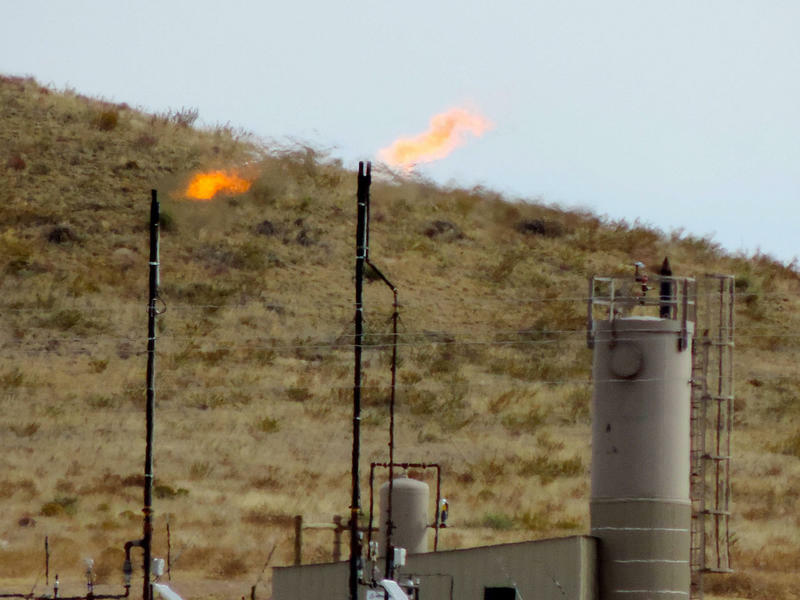 Senators voted 51-49 Wednesday against an attempt to eliminate an Obama-era rule to limit methane emissions from oil and gas production facilities on federal and tribal lands. 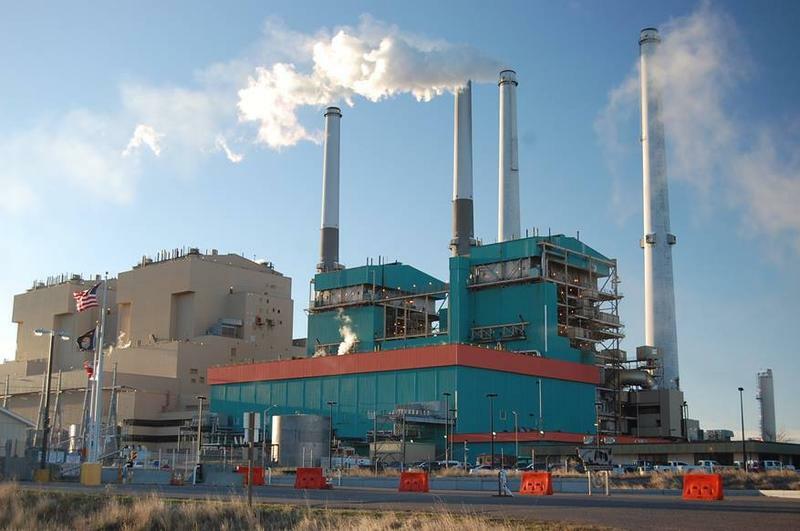 By July 1, 2022, Units 1 and 2 of the coal-fired plant in Colstrip will close. The plant's owners agreed to do so to settle a lawsuit with environmental groups. The settlement was announced today.